Below are the top 3 or 4 images in each category. 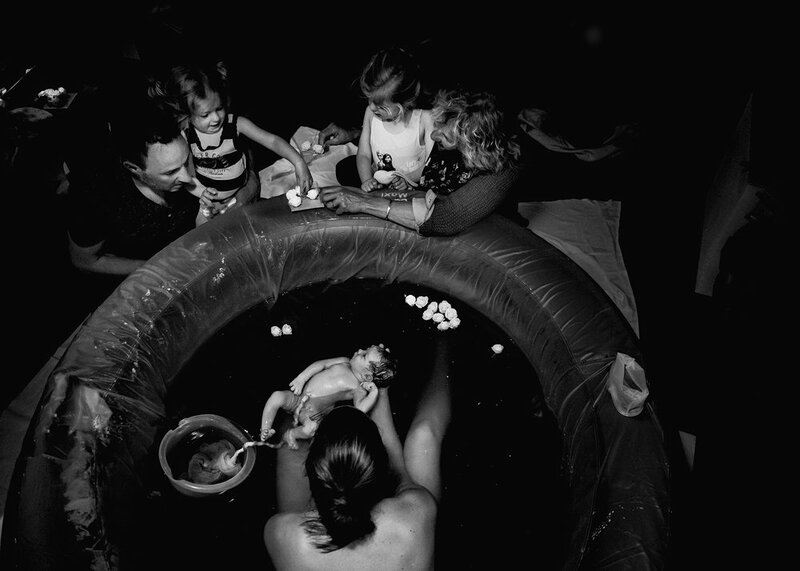 Hospital, Out-of-Hospital, and Postpartum all have 4 top images due to the closeness of the final tally. What a stunning collection! Stay tuned this week as we’ll soon be announcing our judge’s selections for winners of the 2019 Birth Become Her Image Contest! Raúl from Calle Cómpeta, Málaga, Spain.